Mir McLean averaged 18.6 points and 13.5 rebounds as a sophomore at Baltimore's Roland Park Country Day. Every time Mir McLean hears a referee's whistle, she thinks of her dad, who officiated and coached basketball games. Every time she sees someone wearing blue and orange -- her father's colors when he played wide receiver for Morgan State -- she thinks of her dad. Every time she watches football, she remembers that it was her father who taught her how to throw a tight spiral, and it was her father who gave her the nickname "Little Big Play." McLean, 17, lost her father, Dante "Big Play" Carter, to a heart attack on Nov. 15, 2015. He was just 43 and hadn't been sick previously. "I think about him every second -- right before I go to sleep, first thing when I wake up, on the way to school, before every test and before every game," McLean said. "And if I happen to not be thinking of him at some moment, something will remind me of him." 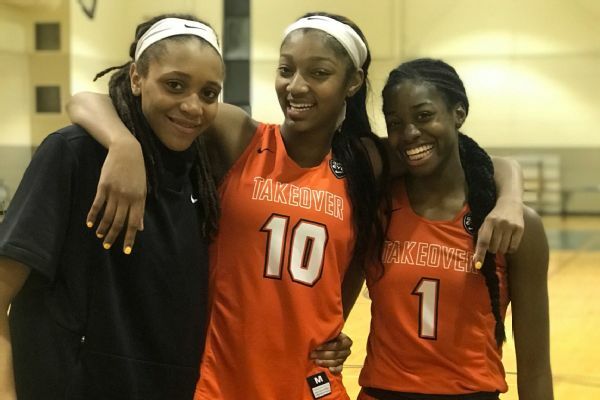 From left, Madison Scott, Angel Reese and Mir McLean helped lead Team Takeover to a sensational summer season. Game days are when McLean misses her dad's quiet presence the most, but she also draws inspiration by playing in his memory. Carter never got a chance to see his daughter play a high school game, but he no doubt would be proud to know the athlete she has become. McLean, a 5-foot-11 junior wing for Roland Park Country Day School (Baltimore), is the No. 36 prospect in the espnW HoopGurlz Super 60 for the 2020 class. 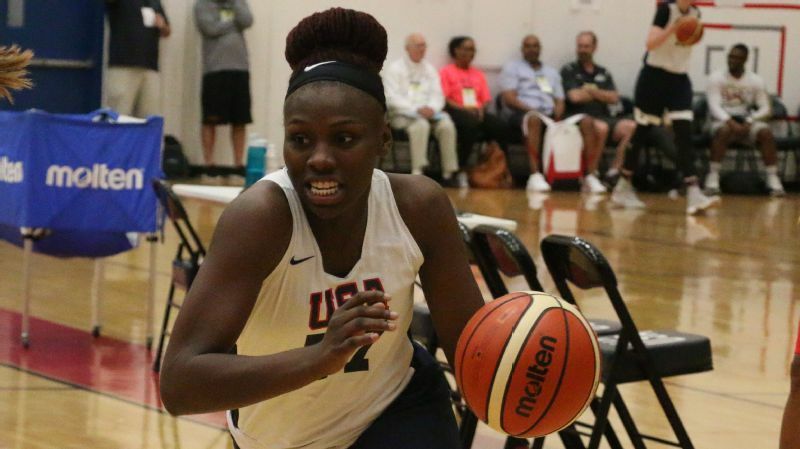 She was an immediate starter as a freshman for Roland Park, scoring 18 points and grabbing 18 rebounds in the 2016-17 season opener against Ossining (New York), which was nationally ranked. As a freshman that season, she averaged 14.5 points and 14.6 rebounds. Last season, she averaged 18.6 points, 13.5 rebounds and 2.2 steals, producing 21 double-doubles in 28 games. She finished first-team All-Metro in 2017 and 2018. "It doesn't matter where the ball is, she will go get it," said Scott Buckley, who coached McLean the past two years at Roland Park but is now the associate athletic director at the school. 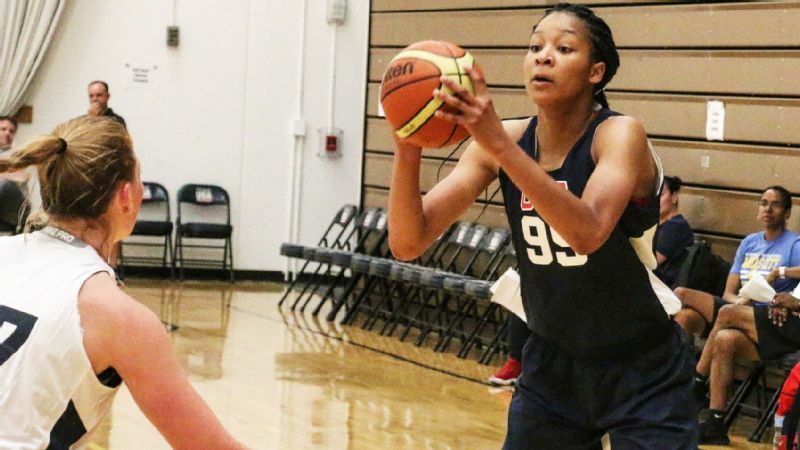 "I coached for a long time, and I've never seen a kid rebound outside her zone like Mir. "Her athletic ability is special." 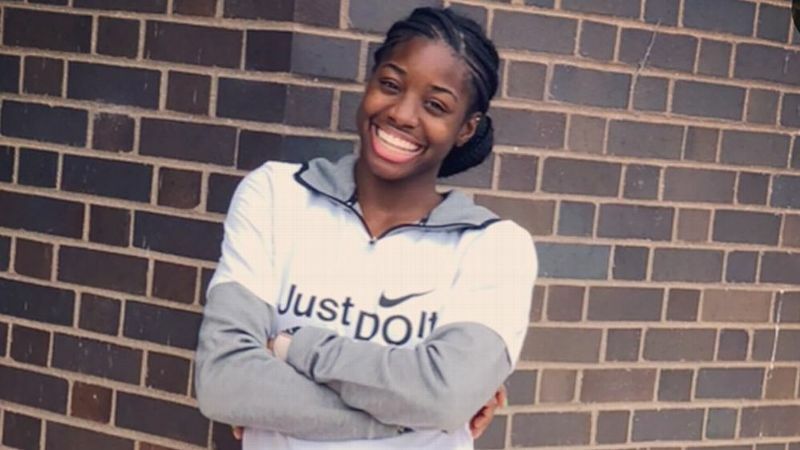 Named after the Mir space station by her mom, Ayanna McLean, a former science teacher, McLean's athletic ability was on display earlier this month in Houston. At a combine-type event hosted by former NBA point guard John Lucas and featuring elite players from all over the country, McLean finished No. 1 in the vertical jump (27.45 inches), No. 2 in sprints and No. 1 in overall testing. Ron James, who coaches McLean with Team Takeover, said McLean can get either hand 6 inches above the rim. And while she hasn't dunked a basketball yet, she has thrown down a volleyball. 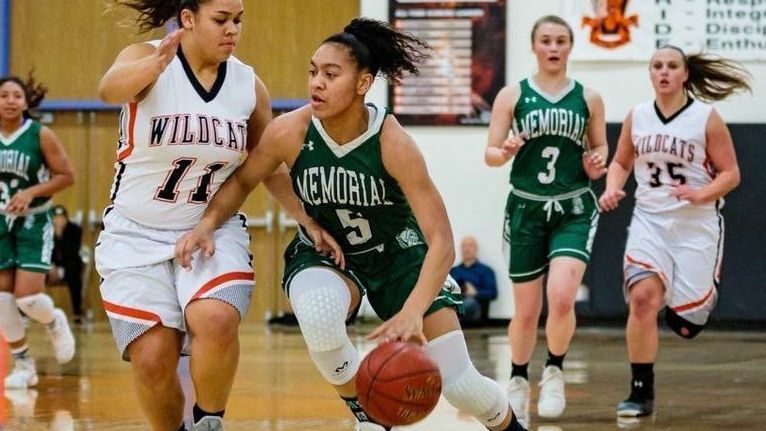 "She's one of the best athletes in the country," James said of McLean, who has more than 30 college scholarship offers. "You can see it in her ability to hang in the air and make shots. She gets more and-ones than any girl around." McLean helped Team Takeover finish 48-2 this past summer. Her club team finished second at EYBL Boo Williams in Virginia, first at EYBL in Indianapolis and fifth at the Nike Nationals in Chicago. McLean is the middle child of five siblings -- all boys except for her. 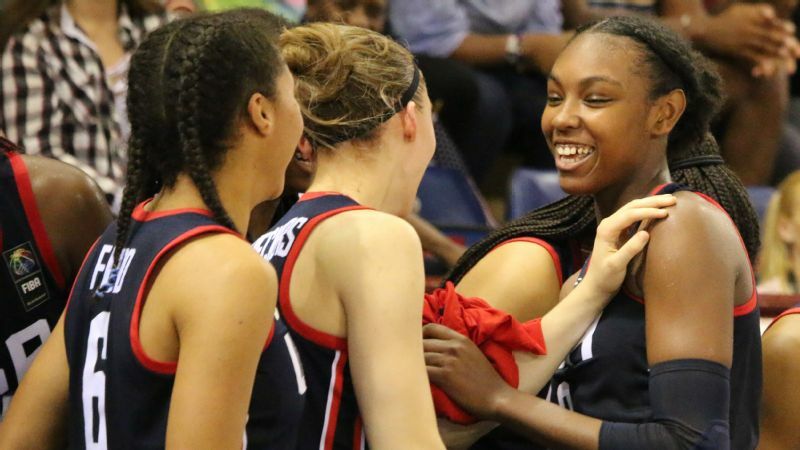 She figures to be the first of her siblings to play Division I sports, but she is more than just a basketball player. For starters, her mom is a stickler for education, which makes sense since Ayanna is the principal at Independence High in Baltimore. And while it's true that the space station was the inspiration for Ayanna naming her daughter, there's a basketball application as well because Mir is "rim" spelled backward. But before McLean can take it to the rim, she has to hit the books, which she has done quite successfully with a 3.7 GPA. Mir McLean excels at school, and art is no exception. McLean is also a talented artist. 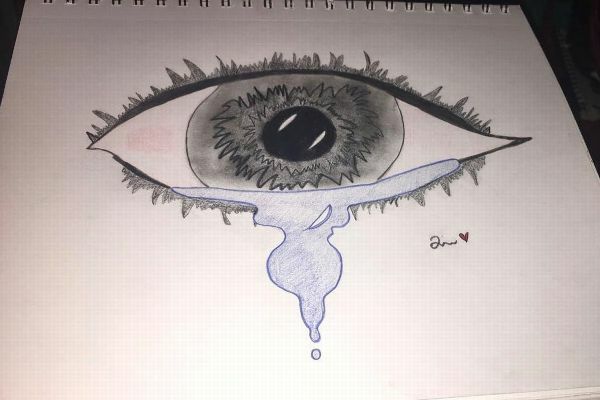 She draws and paints, and one of her most noteworthy pieces is an eye that didn't start out being about her father but became that when McLean added a tear to her drawing. An avid reader, one of McLean's favorite books is "A Long Walk to Water," which she identifies with because of its message of perseverance. She also has a gift for languages. McLean learned some Latin, Spanish and French in grade school and middle school, and she is now fluent in sign language and can read, write and speak Arabic. Learning Arabic was an opportunity she chose her freshman year, when most of her friends were taking Spanish or French as their foreign-language class. "To me, that was boring -- everybody knows French and Spanish," McLean said. "I wanted to challenge myself because everyone says Arabic is hard. And the fact that the letters are pretty was just the cherry on top of the sundae." McLean said she would love to take an art class in college, but, for her career, she would like something that incorporates her language skills. As an intense competitor, coaching is also a possibility because she never wants to stray too far from basketball. Her competitive nature is also what she says won her the vertical-leap contest at the Lucas camp. After her first jump, she asked a coach to rate it on a scale from 1 to 10. McLean jumped again, and the coach said, "Ten." She gave it one more leap, and the coach said it was off the charts. Dani Steinbach, a former assistant who is the new head coach at Roland Park this year, said that McLean has been taking games over since she started playing competitively in sixth grade. 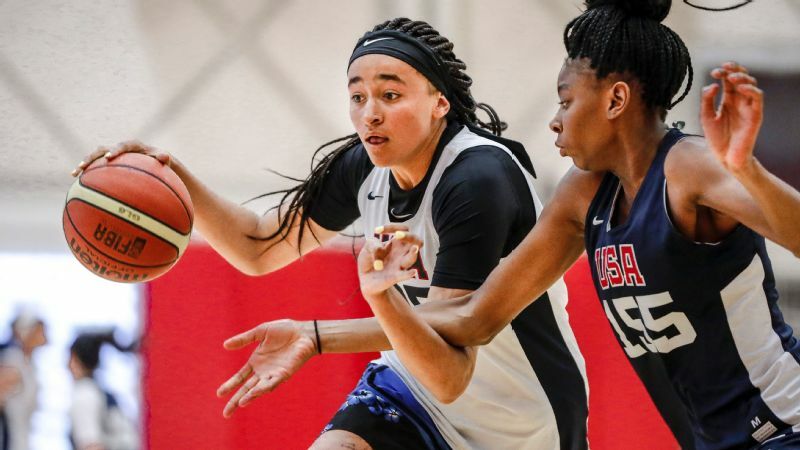 And even though McLean plays wing for her AAU team and will do so in college, she plays the post to help out her high school. 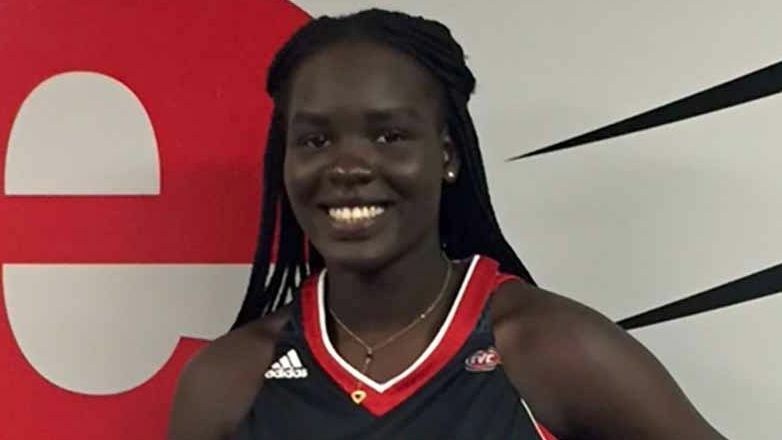 "She has played against girls as tall as 6-6, and her tenacity sticks out," Steinbach said. "She doesn't flinch, and when she blocks a shot, it brings the house down." The next stage in McLean's development is adding more guard skills. "I recently developed a jump shot, and now I'm ready to be a ball handler," McLean said. "I will be more versatile by the time I get to college." McLean said three of her friends have recently lost their fathers, and all of them turned to her for advice. "Comforting doesn't really help unless that person has been there," McLean said. "My friends tell me they feel uncomfortable playing without their dads there. I tell them that he can see all the games now from wherever he is." As for her own pain, McLean said it never goes away, but it does get easier to cope. "My father died on a Sunday at 3 a.m., and I went to school that Monday," she said. "I didn't want anyone to know. I didn't want to think about it -- I pushed it away. School helped me forget. I wanted to be drenched in work. "Honestly, I still haven't gotten over it -- I'm still in that tunnel."